Our studio is located on the West Bank in Jackson Hole next to the Teton Sports Club, located off the Village Road at 4035 W. Lake Dr., Suite 1, Wilson, WY. View a Detailed Class Schedule and Sign Up Online, HERE. 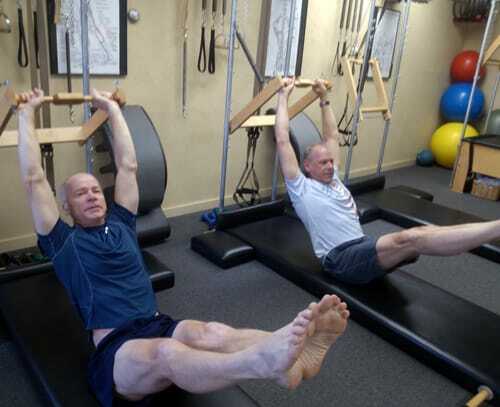 We are a full service Pilates studio, specializing in Privates, Duets, and Trios, as well as mat and small group classes. Kari Copeland also offers privates and semi-private instruction. Please contact Kari for availability and rates at (208) 351-5732 or (307) 690-4442. In-Home sessions available. Please call for pricing.